Hot lunch available for 15 francs but must be ordered by March 9! 60 for a 20-minute one-on-one session (limited participation). All day: Participants will have the opportunity to put bite-sized pitches onto a pitch board where the agents can have a look at it during the day. Index cards and instructions will be available on the spot. 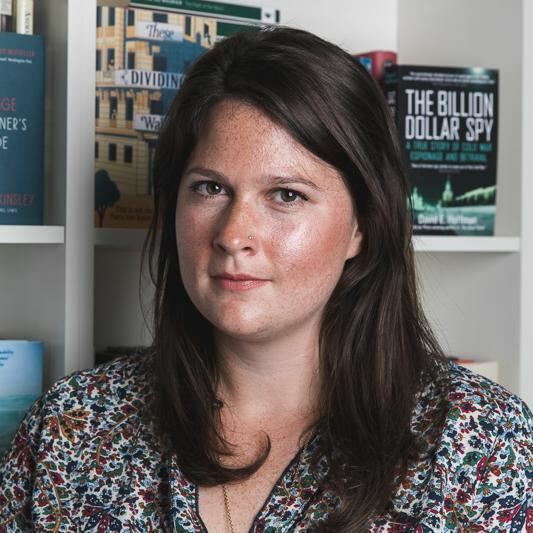 10:00-12:15: Literary Agents Lucy Morris from Curtis Brown, Tom Witcomb from Blake Friedmann, and Laura Williams from Greene & Heaton will talk about their work and experiences and the changing face of publishing today. There will be time for questions. Lunch: Soup, vegetarian biryani, and dessert. Cost: 15 francs, order by March 9. 14:00-17:00: First Page readings and discussion. This is a fun (but heart-wrenching) opportunity to see what the agents and editors think of the first page of your manuscript! Attendees may come with their first page, which is put into a box with all the other first pages. Each one is read aloud anonymously. At any point in the reading, the agents indicate whether they would continue or discontinue reading the work if they'd received it in the mail. Then they discuss why. First pages are chosen randomly and we may or may not get through all of them. Bring 4 copies of your A4 double-spaced 12 pt first page to the event. Please do not put your name on it. First pages that do not follow guidelines will not be read out. 17:00-18:00: Potluck reception. Time to talk with each other and get to know the agents. Agents announce favorite pitches from pitch board. Please bring finger food or drinks. Please do not contact the agents ahead of the event. 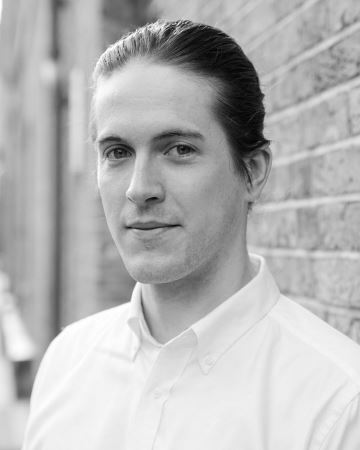 Tom Witcomb from Blake Friedmann is looking for commercial and upmarket genre fiction, crime and thrillers, psychological/domestic suspense, police procedural, action/espionage, good SF (both core genre, and more speculative/literary crossover). In terms of non-fiction he likes popular science, most sport and self-help books saying something new and interesting. Laura Williams from Greene & Heaton is looking for literary fiction, edgy commercial fiction, psychological thrillers and high-concept contemporary young adult, as well as narrative non-fiction of all types. Her taste is quite dark, and she loves gothic, ghost stories, horror and anything sinister. She also loves books that make her cry, from big love stories to intense family dramas. 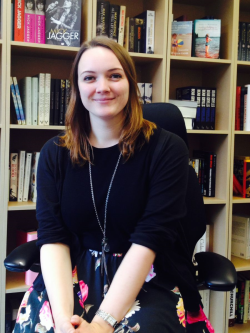 Lucy Morris from Curtis Brown wants clever storytelling and brilliant observations. She is looking for reading group and accessible literary fiction, including returning detectives, suspense, and family stories. In non-fiction she is drawn to memoir and narrative non-fiction. Please do not contact agents ahead of event.